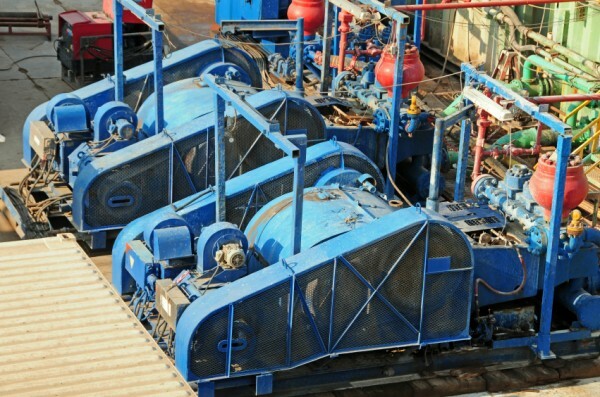 The technology used to extract oil and gas feedstock’s is manufactured using the most difficult to machine components in metal manufacturing. Radiac Abrasives offers the range of products that meet these requirements offering both high efficiency and long tool life times. 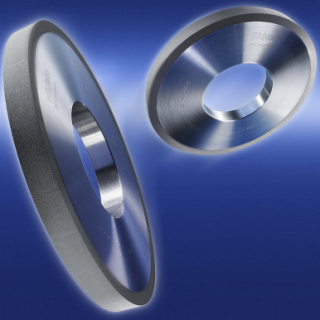 Radiac Abrasives is the market leader in valve production. 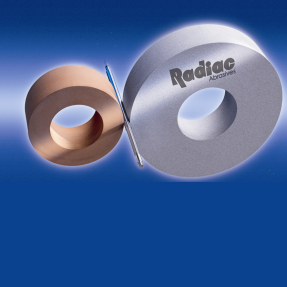 Radiac Abrasives has the range of grinding tools for rod, pump and OD grinding of pump components and fishing tools.